Big data is a word used to indicate large volumes of data structured and unstructured. These large data sets are used so that they either belittle the current data processing capacity of an enterprise or move too fast to be handled by ordinary data handling tools.Big Data is also known as Data Beyond the Data. Big data facilitates companies in bettering their operations and make it high speed and more pertinent decisions within less time duration. Big data, when formatted, stored, captured and examined properly, can help companies to multiply their revenues. Not just that, using big data, and managing big data, companies could improve their functioning in addition to attracting new customers as well as retaining the existing ones. When it comes to Big Data and Hadoop,the question that comes into the mind is,which is the institute that offers a training and guidance for the same. We can for sure say that Thincor academy is one of the best institutes in Kochi ,offering a course in Big Data and Hadoop. Working professionals and students will definitely be benefited as our training is based on the industry standards. Students are provided with the free training material both soft copy and hard copy. We provide both basic level as well as advanced level training. We have a team of experienced professionals who guide the students at every level. Students also get an opportunity to work on real time projects thus making it easy for them get a job in any of the multinational company’s. 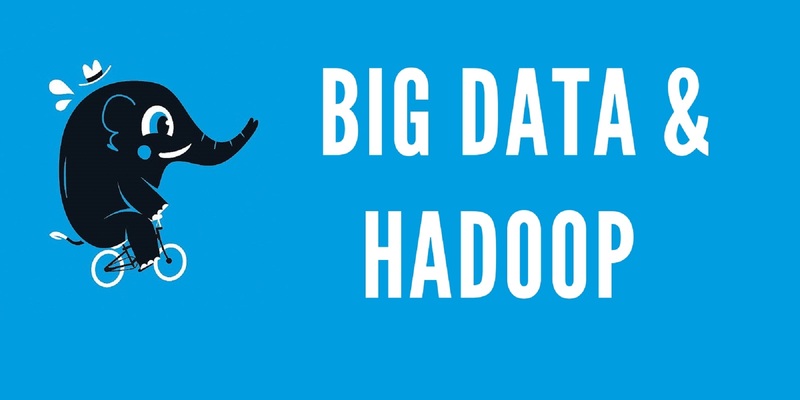 Thincor has been providing training for Big Data and Hadoop keeping in mind the current requirements of the students. Hadoop is a much easier method of analyzing data as it is cost effective and fast. Students who take up the course will always be benefited as there is a greater market for it .Hadoop is a better data processing technology when compared to the traditional methods. We not only focus on providing quality education but also assist the students in getting placed in the top company’s. The number of satisfied and placed students have been a source of inspiration for us in extending our horizon and making our training center ,the most sought after for coaching Big Data and Hadoop not only in Kochi but also throughout kerala.